Are You Legally Required to Translate? 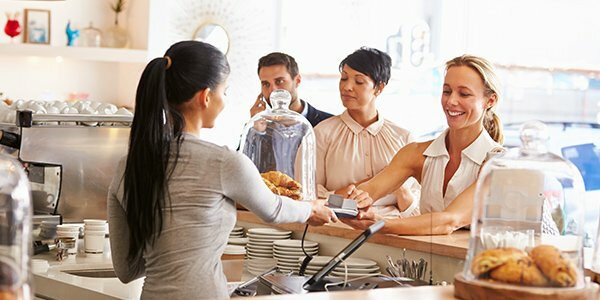 If you operate your business in a multi-lingual community, you've probably had difficulty communicating with customers and employees. In these situations, a multi-lingual staff can be quite useful. But is it mandatory? Are businesses legally required to translate for employees and customers? Or is doing so merely a kind gesture? As with most situations, it depends. But when does that obligation exist? Are you legally required to translate in all situations or just some? People who don't speak English are known as Limited English Proficient (LEP) individuals. Your obligation to translate depends on the number of LEP persons with whom your business interacts; how often translation is needed; the type of product or service you provide; and your resources. Chances are you'll have to provide LEP employees with translated documents and a translator during vital conversations. You may need to post signs in languages popular amongst your LEP customers and employees. But as a small business, it's unlikely you'll need to add a full-time translator to your payroll. If you'd like more information on when your business is legally required to translate, contact the civil rights office associated with the federal agency responsible for your funds or contract. Many have posted their Language Access Plan online, but an employee may be able to provide a better explanation.